An aluminium two-piece whistle which is tunable to allow for fine-tuning due to temperature changes or to tune to other instruments. The instrument can also be separated to be stowed in a bag or case. 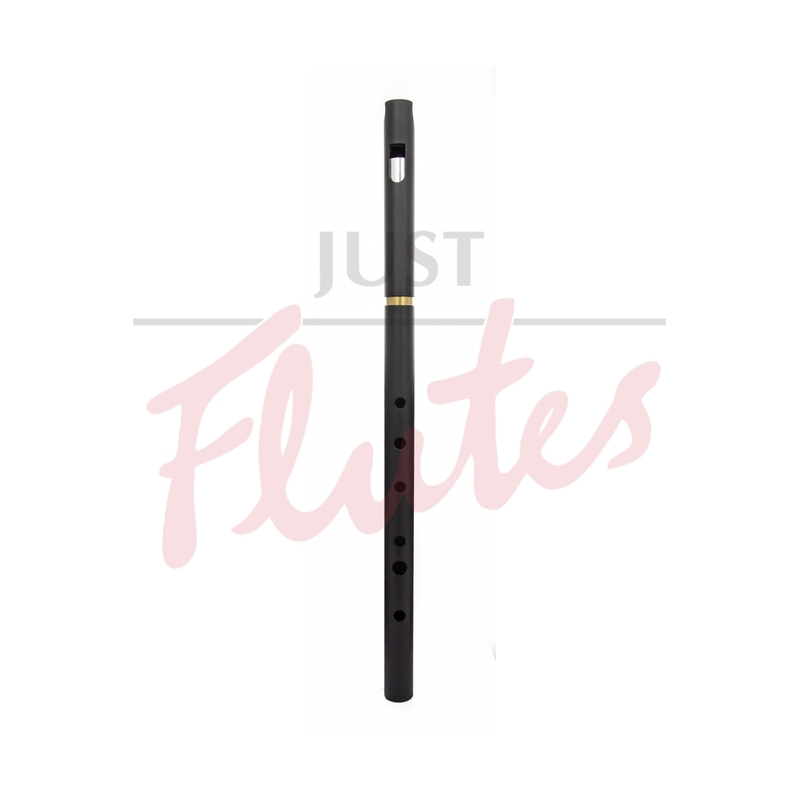 The tuning slide is made of metal (brass) like other high quality woodwinds (saxophone, flute etc) rather than cheaper plastic, pvc or rubber which dampens the resonance of the instrument. Models from 2016 onwards feature a seize resistant tuning slide, which if maintained with tuning slide grease will work for many years. The toneholes are positioned for optimal tuning & intonation and the mouthpieces are cut on swiss precision lathes, rather than cast or bent into shape, allowing for excellent consistency from whistle to whistle. The aluminium is anodised to both protect the aluminium an create a sealed barrier between the bare aluminium and the player.